Honeycomb Consulting is Two Years Old! 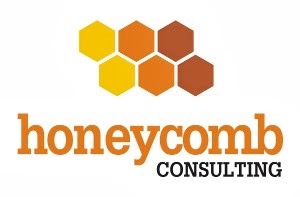 Two years ago this month I went online to incorporate a new enterprise called Honeycomb Consulting. I had high hopes that I would be able to bring value to a range of clients, but I remembered the statistics that most companies fail within a year or two. - Helped systems management company LANDesk (www.landesk.com) develop their social media program and worked with them booking third party experts, including press and analysts, to be interviewed on their blog. A big thank you to everyone who put their faith in Honeycomb! If you would like to receive a detailed presentation about these engagements, just let me know and we'll schedule a time to chat.